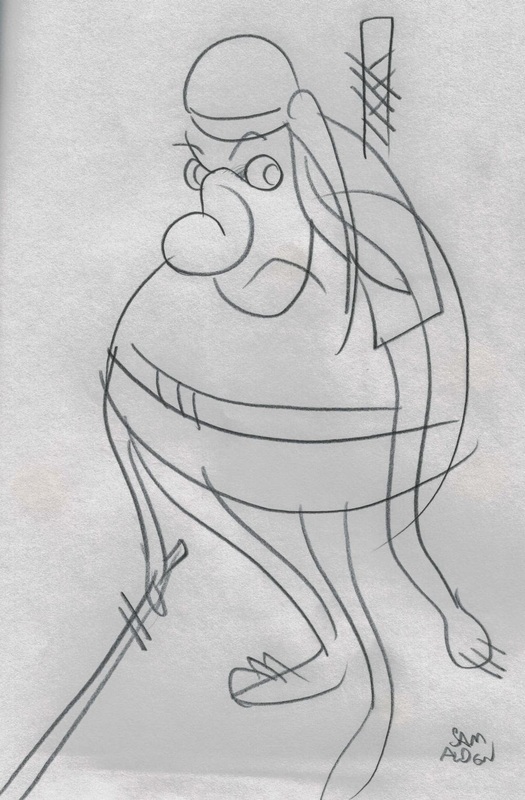 Sam Alden did sort of a minimalist pencil sketch, and I love the long, curved lines he drew. 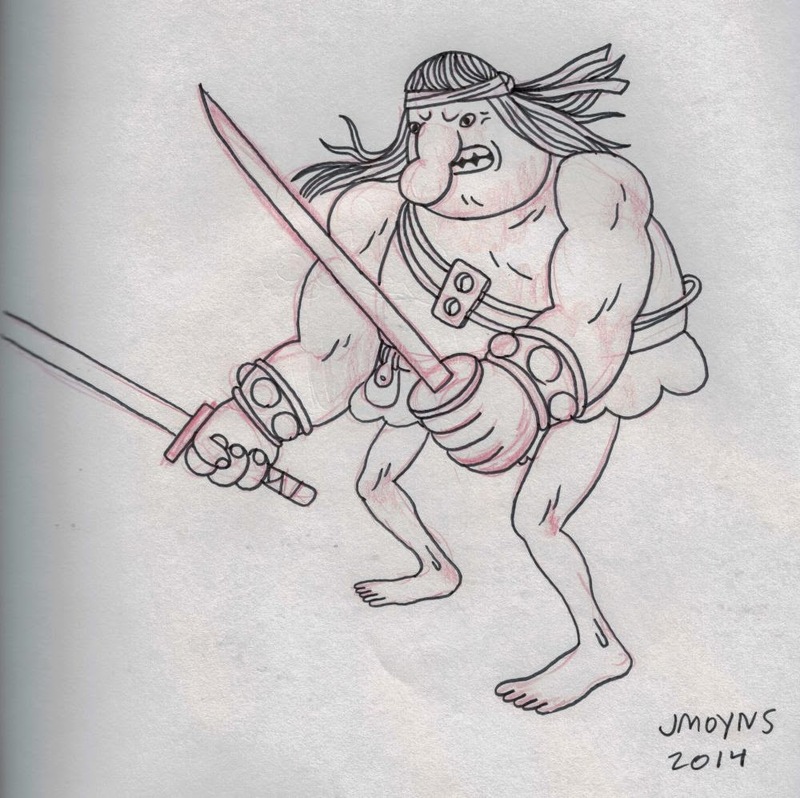 Mike Dawson demonstrated his great cartoony style with some impeccable inking. 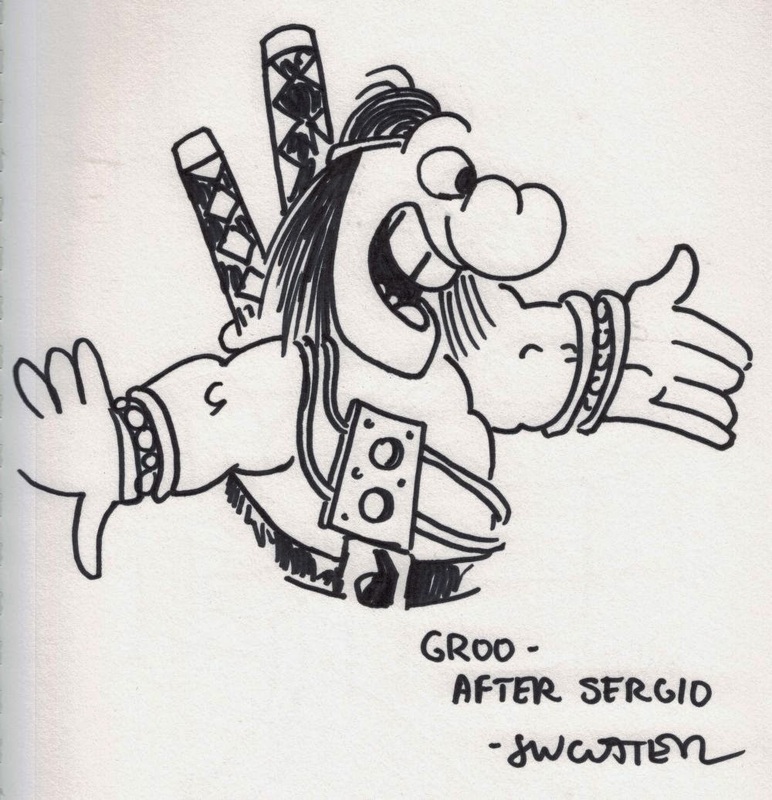 Joshua Cotter did a pretty flawless copy of a Sergio panel in one of the issues I had on hand for reference. 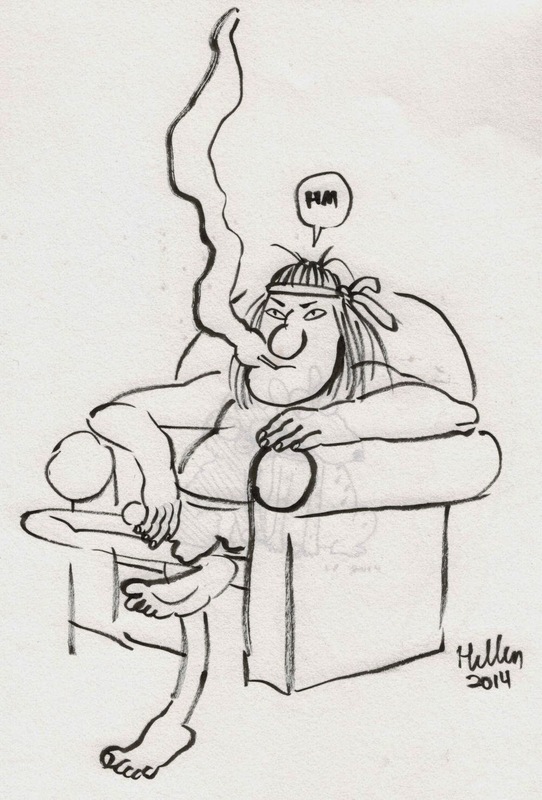 Hellen Jo delivered her signature brand of coolness with this reclining figure of our favorite mendicant. 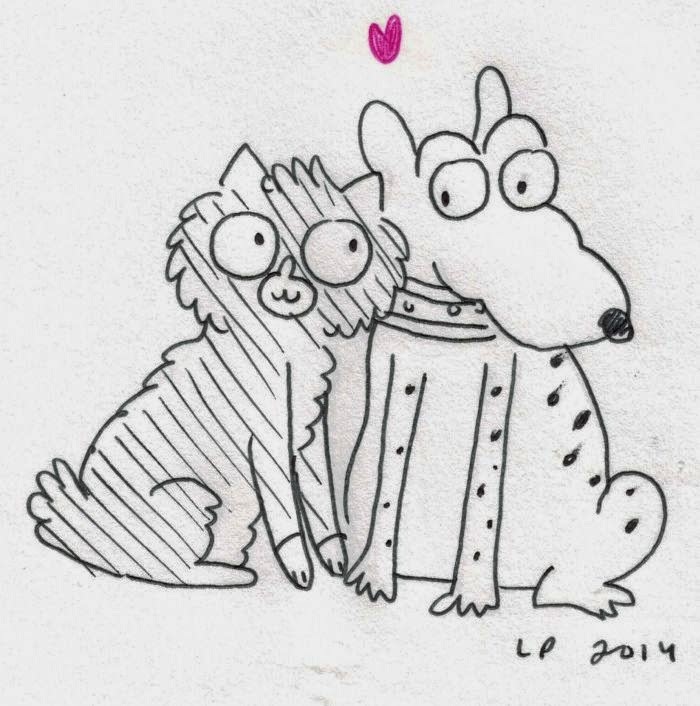 Liz Prince went cute with this great depiction of Rufferto and a cat. 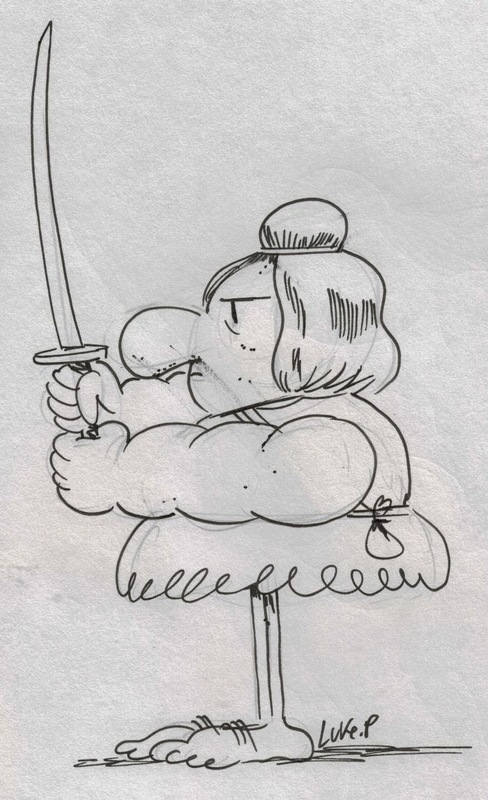 Jesse Moynihan did a pretty awesome version of Groo that looks like he could show up on Adventure Time. 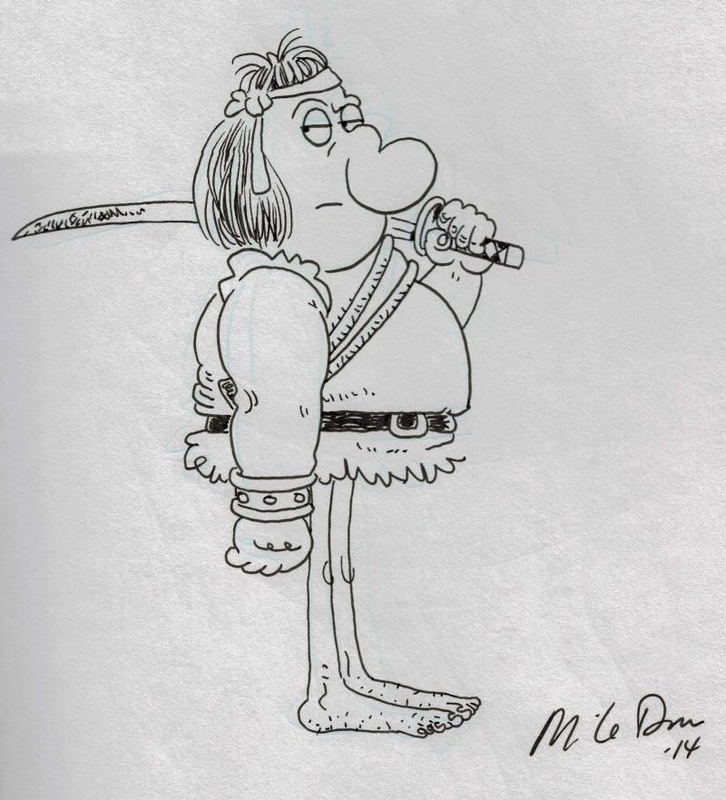 Luke Pearson also went cute with a sort of super-deformed Groo; I like his topknot. 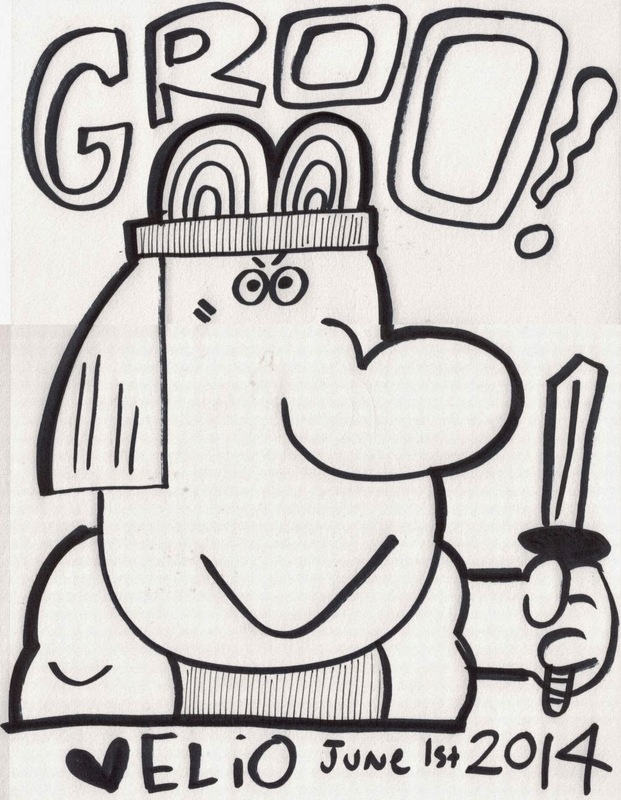 And finally, Chris Eliopolous turned Groo into a character that could appear in one of his children's books. Nice! Fütchie Perf/Hank the Zinedealer, by Kevin Czapiewski and John G.
A Make Comics Anytime booklet that was given away at a pre-CAKE event that took place at Chicago's Museum of Contemporary Art. 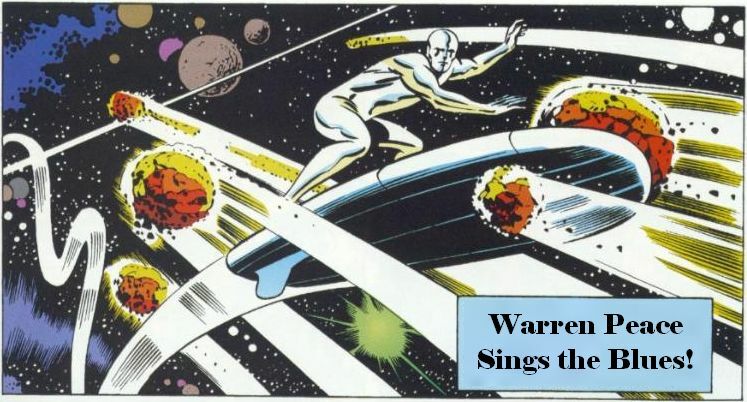 The interior is blank, so you can fill it with your own comics. Lumps, an anthology minicomic/zine by Kristen Fidler, Zelda Galewsky, Victoria Perez-Segovia, Jillian Schumann, and Raziel Puma. A sampler chapter from Liz Prince's upcoming autobiographical comic Tomboy. This book looks excellent, focusing on Prince's childhood as she struggled with gender identity issues. It's coming out this fall from Zest Books, and it's one I'll definitely be watching out for. This year's issue of Runner Runner, which is Tugboat Press's Free Comic Book Day book. 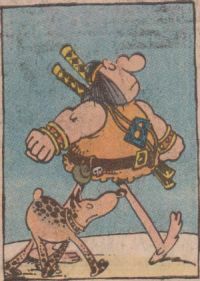 That seems to be everything I brought home, but I saw plenty more, and I found lots of other cartoonists that I'll have to try to follow. 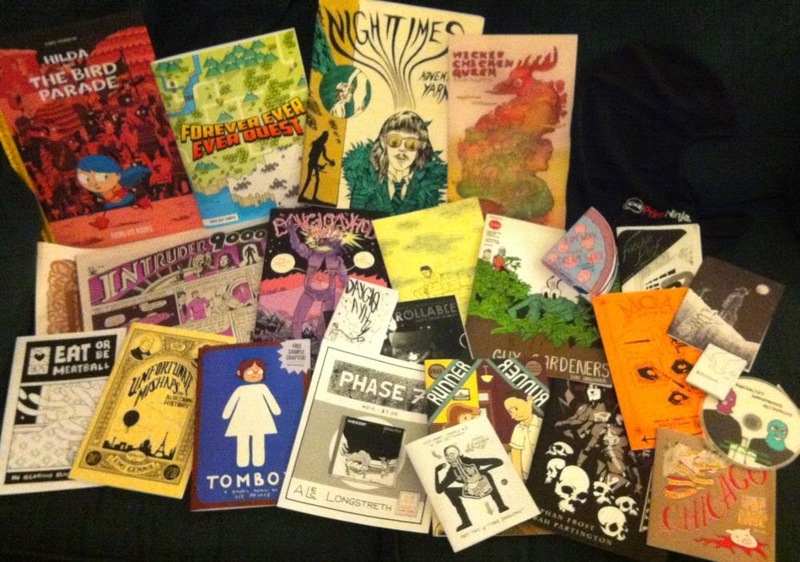 The Chicago comics scene is as exciting as ever, so it looks like my comics-loving energy is refreshed for another year!